Harrison White, P.C. and Marc J. Bern and Partners, LLP File Suit - Harrison White, P.C. Spartanburg, S.C.—Harrison White, P.C. and Marc J. Bern and Partners, LLP recently filed lawsuits in state court on behalf of Spartanburg and Greenville Counties against a number of manufacturers, distributors, sales representatives, and prescribers who had a role in creating and contributing to the opioid epidemic. “Although a nationwide crisis, data regarding how opioid addiction has adversely impacted our citizens and communities are astounding,” says managing partner John B. White Jr. of Harrison White, P.C. “In 2016 in Greenville County alone there were 53 reported deaths due to opioid overdose, and most of these overdoses were prescription opioid overdoses. Also in 2016, first responders and law enforcement officers administered naloxone, the opioid overdose reversal drug, 721 times,” adds White. “In December of last year, Governor McMaster deemed opioid addiction a public health emergency in our state. It is time the appropriate parties are held accountable,” says White. The cases asserted by Harrison White, P.C. and Marc J. Bern and Partners, LLP make claims only under South Carolina law, and include violations of the South Carolina Unfair Trade Practices Act, common law fraud, unjust enrichment, negligence, negligent misrepresentation, public nuisance, constructive fraud, and negligence per se. 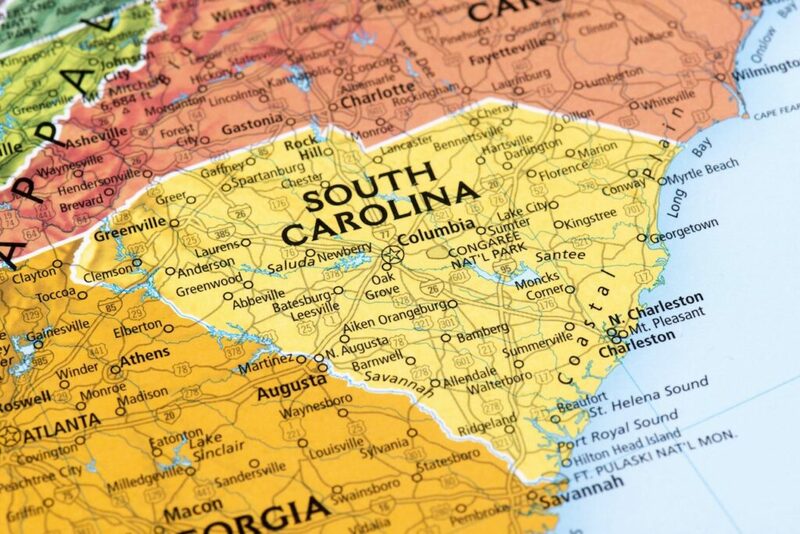 The firms believe the cases should be litigated in a South Carolina court and decided by members of the community in which the harm occurred. Through the lawsuits, both Spartanburg and Greenville Counties seek to address the opioid epidemic and recoup the costs incurred for things such as ambulance runs to respond to an overdose, increased costs to public services like law enforcement and coroners, criminal justice and family services costs, healthcare costs, and lost productivity.